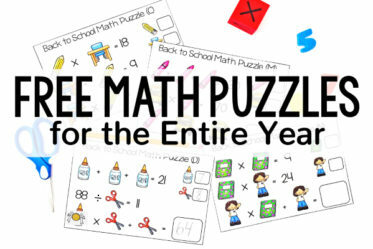 Do you want your guided math centers running smoothly from the start of the year to the end of the year? *raises hand*. Then, you need a strong launch. 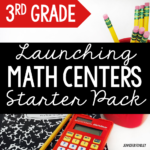 On this post, we will take a look at some guidelines to follow when you launch guided math centers in your classroom AND I will be linking to FREE starter packs for grades 3-5 so you will have all the math center resources you need to launch math centers in your classroom. Note: I will be sharing guidelines for launching any guided math centers you choose *and* sharing examples of how I launch my math centers. I am a firm believer in providing the guidelines and thinking behind a teaching practice so you can make it fit in your classroom. 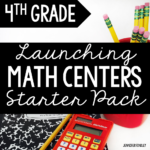 For that reason, actual lesson plans for launching math centers are not included in the starter kit or on this post, however a suggested sequence and sample is included. 1. Think through your procedures and expectations. In order for math centers to run smoothly, you will need to teach your students the procedures and expectations you want them to follow. To see a huge list of suggested procedures (including what I do in my classroom), click here. To begin with, decide how many centers you want to have. I always have the same number of centers as groups, so this will greatly depend on your class size. I also include myself in the center rotation. If I have 6 groups that would mean I only need to decide on and plan for 5 centers. I started having huge success with my centers when I kept them consistent. Read more about having consistent centers here. The consistency allows your students to focus on the content of the center and not learning a new center each week. It also saves you instruction time because you will not have to spend your time constantly going over new center directions. You can also mix things up with seasonal centers and a wild card center that changes up from time to time. In the free starter packs that I will link at the bottom, you will be able to download a free center for each of the example centers! 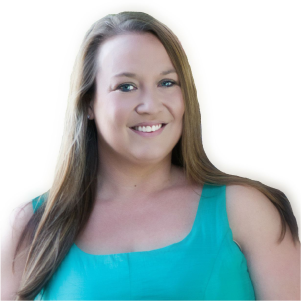 Once you have your centers and the number of groups you will have, you will want to get organized and ready to launch your centers. 1.) Will you have a rotation board? 2.) 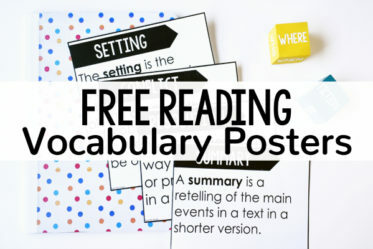 Will you need to create anchor charts for your launching mini-lessons or will you create them with the students? I do some ahead of time and some with the students. 3.) 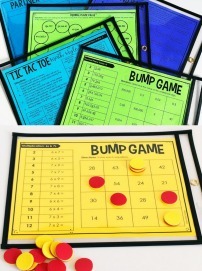 Organize your math centers. You will need two organization “systems”: 1) organization for centers not in use and 2.) organization for centers being used by the students. 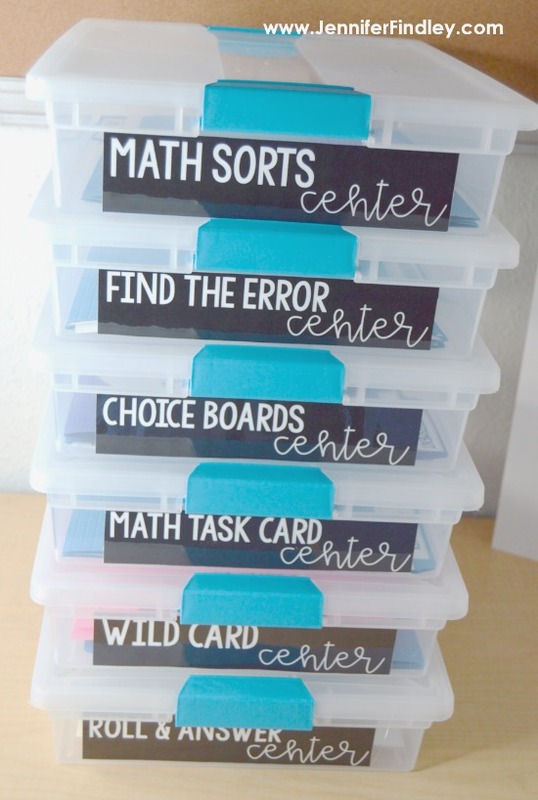 Here is how I organize my centers that are being used by my students. I like these stackable containers because they stack nicely, and they hold all of the center materials needed, including recording sheets and answer keys. 4. Loosely group your students. As you are introducing math centers, you will want to group your students for the group practice portion. At this point in the year, you will have some information about your students (from previous test scores or other information such as IEP, ESOL, etc), but for the most part you are still getting to know them. At this point, I recommend grouping your students using any mindset and behavior issues you have noticed. Tip: This introductory time period is the perfect time to get informal data on your students’ math behaviors, mindset, and how well they work with others. While the students are practicing the centers (more about this in a minute), take note of things you observe and see. It will be invaluable information when you officially start your math workshop. This is also a perfect time to target students who need more positive support to change their math mindset early on. For more information on grouping your students after the initial launch based on data, click here. 5. Follow a “model, practice, and reflect sequence” when introducing centers. 1.) Introduce the directions and materials needed for the center. 2.) Model how to complete the center for the students. 3.) Make a list or discuss what students noticed. 4.) Have students model correct and incorrect ways with a few sample problems. 5.) Have the students practice as a whole class (can be independent or in groups. I recommend having them practice how they will be completing the center during math time). 6.) Reflect on student performance and what went well and what they struggled with. Tip: At any point during the practice, if you notice students not following your expectations or procedures, stop them and reflect right then. You want to make sure they are practicing the correct way from the beginning and that you correct any off-task or negative behaviors that you see. For a complete list of guided math procedures I teach my students, click here. Day 1: Introduce roll and answer partner game center and practice. Day 2: Introduce math task card center and practice. Day 3: Practice transition procedures while practicing both roll and answer partner game and math task card center. Day 4: Introduce math sorts and practice. Day 5: Practice rotating through (and completing) four centers (the three centers introduced on days 1, 2 and 4 and a “teacher time” center). Here is an example of my 10-day launch. Click here to grab a downloadable copy. Tip: Start with the center you think your students will struggle with procedures the most so they have more time to practice that particular center. 7. Embed teaching procedures throughout your launch authentically. 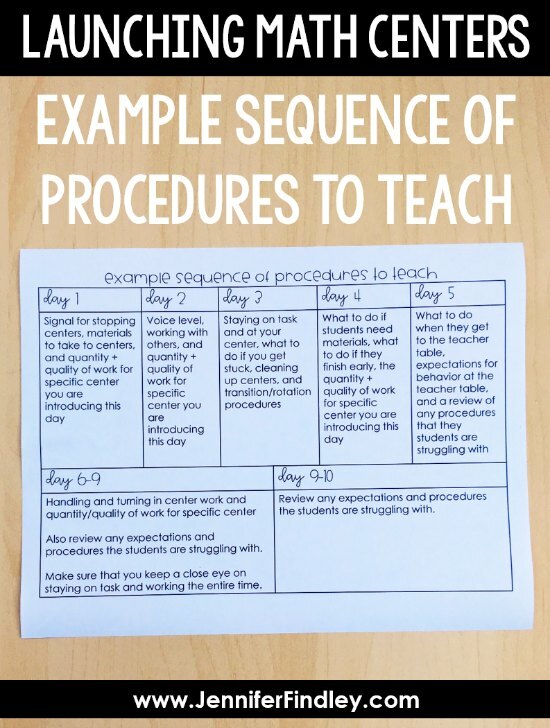 Click here to grab a downloadable copy of the example sequence of procedures to teach. The example sequence is what I used in my 5th grade classroom. If you teach a younger grade or students who are not used to group work/centers, you may want to spend longer on your launch and teach less procedures each day. Also, if you decide to use my example sequence, keep in mind that you may need to change it up depending on which centers you introduce which days. For example, when you practice a game center, you will definitely want to teach procedures for working with others on that day. 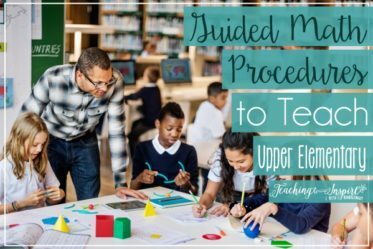 Read more about guided math procedures on this post. 8. Review, reteach, reinforce procedures and expectations. 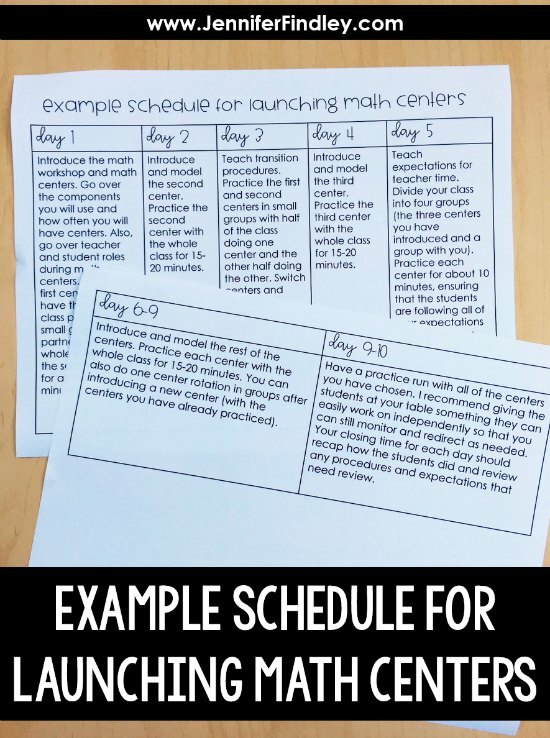 Throughout the entire time you are launching math centers, make sure you are constantly and consistently reviewing, reteaching, and reinforcing the procedures and expectations you have taught. I prefer to use positive reinforcement versus negative reinforcement to help set the tone that math centers are enjoyable when procedures are followed correctly. You want to be very diligent about enforcing your procedures, so your students will start off on the right foot. But, don’t forget to review the procedures as needed throughout the year. Tip: When you get a new student and after an extended break from school are perfect times to review procedures. 9. Explain the why behind having guided math centers to your students. On day 1 of launching guided math centers, I spend some time talking about why we even have guided math centers and the importance of them. We make a chart and that chart hangs up for at least half of the year (keep it up all year if your students need more consistent reminders). 1.) Math centers allow us to focus on skills we need to improve on. 2.) Math centers allow us to review previously learned skills so we don’t forget them. 3.) Math centers allow us to talk about math with partners and group members. 4.) Math centers allow us to “have fun” while we are learning. 5.) Math centers are important because they help us learn at our own pace. 10. Use simple review skills to launch your centers. 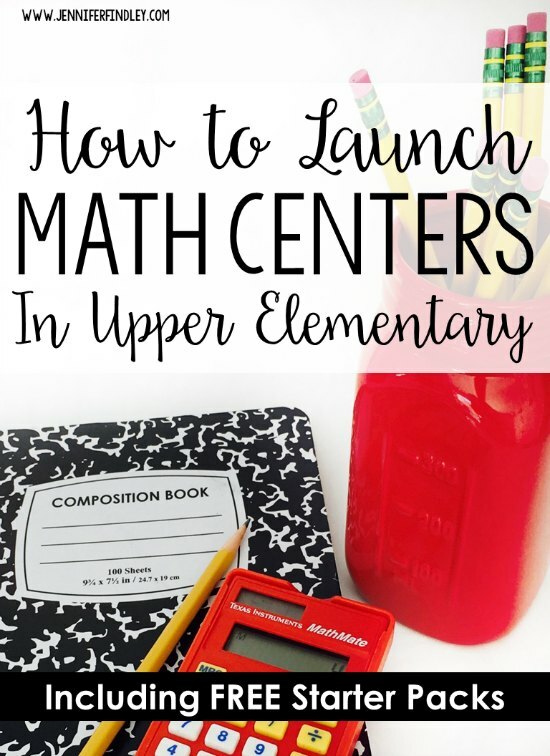 While I believe that all math centers should be at least somewhat of a review to really be productive, the math centers you use to launch guided math centers should definitely be review, for all your students (or as best you can). In my FREE math starter packs, I specifically chose skills from the grade level below. 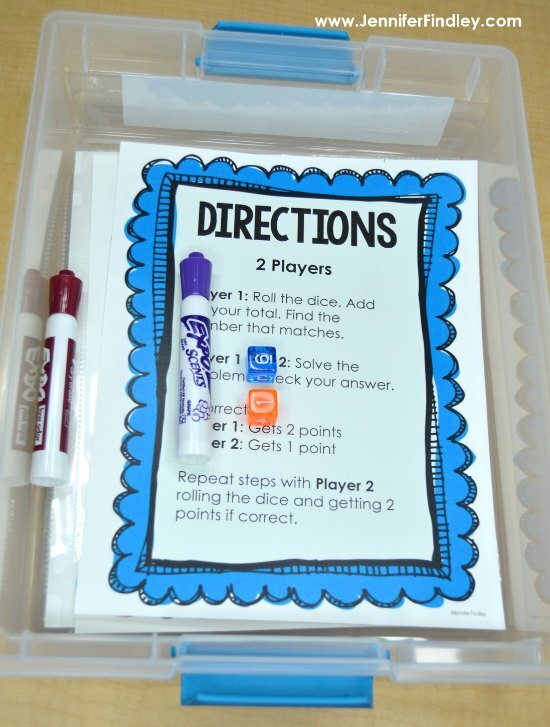 This way the students can focus on learning the procedures and expectations of the centers. Here is a glimpse at the centers included in the 5th grade starter pack (all of the centers in the three grade level packs are very similar with only changes to complexity or difficulty). 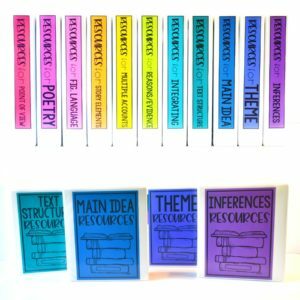 Click on the links below to grab your specific grade level starter packs! 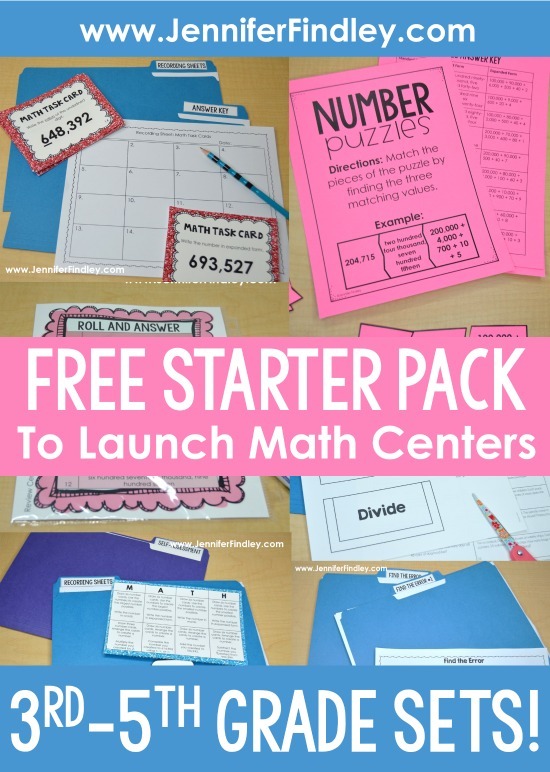 These starter packs will give you enough centers (SIX complete centers) to launch math centers in your classroom. Let me know in the comments if you have any specific questions about how to launch guided math centers in your classroom. Do you have a math fact practice time daily? Just wondering how you implement computation practice effectively. I almost feel like I need to find daily time! I could see how you could use tech on centers days, but unsure if you use other strategies. I have a math war game I play, dominoes, roll and multiply etc. Hi Debbie, I have done this two ways depending on my students. One year, I literally only had one student who had mastered his facts, so we had to take 15 minutes of our schedule to practice math facts in the computer lab 3x a week. The other two times we did number talks that specifically focused on multiplication strategies. 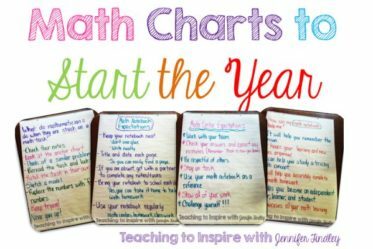 For the years when I have had only clusters of students who struggled or just students who needed fluency work, I had in a technology center (extramath or a paid program), our number talks at the beginning of the year focused heavily on multiplication and strategies, and every now and then I would put a math facts station out for a center. 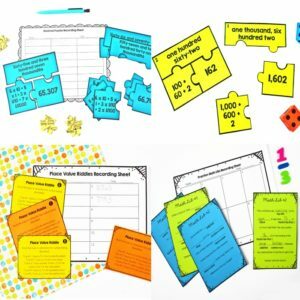 I have never had a dedicated math facts station, though, but mostly because I either had two extremes – none of my students knew them or only a small few didn’t. I also sent this resource home with really struggling students: https://jenniferfindley.com//2017/07/multiplication-and-division-math-facts-take-home-kits.html A lot of the resources in that kit could be used for a math center. 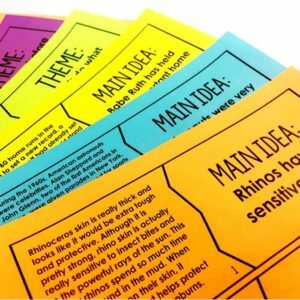 The biggest game changer for me was teaching my struggling students different strategies (include in the toolkit I linked). You are SO amazing and helpful! 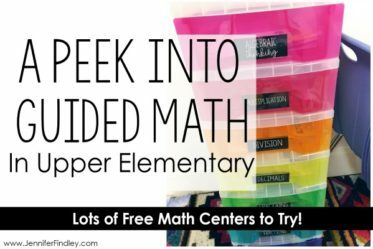 I use tons of your math centers in my classroom and they are a GAME CHANGER! Are you by any chance willing and able to share the labels (or an editable version) you use on the stackable containers? I have the same ones, and they are perfect. Thank you again for all you do for teachers and students everywhere! Hi Catherine, I am so glad you found this helpful! Thank you for your kind words! I actually have the labels I used included in the free starter kits linked at the bottom of the post. Let me know if you have problems finding them! Hi Claire, I have full page labels so I just type the text, print on the label, and then cut them out. 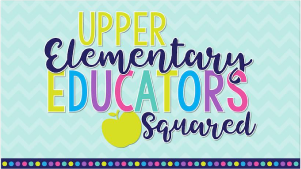 I have a post scheduled for tomorrow, Sunday, with a bit more information about how I organize math centers, so keep an eye out for that! I am just starting guided math this year. Where did you get the containers? What size are they? I have not red through all of your blogs yet about guided math. One question I have is do you teach from a published math program, we have Math Expressions? If you do, how do you follow it and implement guided math? Do you grade work that is turned in? Is there a rubric you use for this? Hi, where do you purchase your stackable center containers? 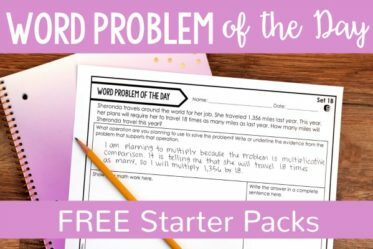 I am wanting to do three centers that students complete daily (teacher time, problem of the day, review board) and two centers that students complete weekly. What are your thought on how to organize the student groups ?